Where would we be without them? Their ideas? Their contributions? Their solutions? 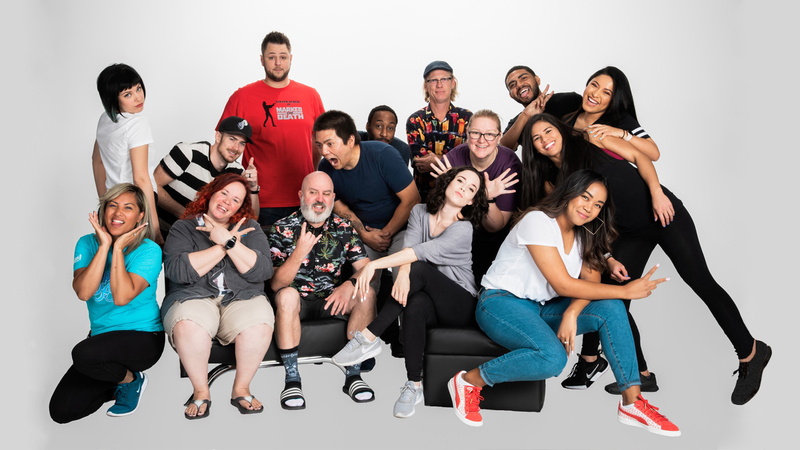 For 18 years, Zappos has relied upon hundreds of women, regardless of job function or title, to help shape the company you know and shop from today. So to celebrate Women's History Month, we're honoring the following 13 women who've pushed the company forward in a kaleidoscope of ways. And not because it's their job to do so. But because they believe in the mantra of doing more, and being more, for their colleagues and customers. Thank you, ladies, for your many influences and successes. You've made Zappos a far better place. Jamie joined Zappos in 2004 and has held several roles within the company. She began her journey as a human resources coordinator and was later given the opportunity to create a custom job for herself to plan company events and implement culture-related programs. "My job was R&D," said Jamie. "To research and develop, making ideas work from other corporations within our own organization." Programs she established include the $50 monthly coworker bonus, Zollars (internal swag currency), Wishez and several others. 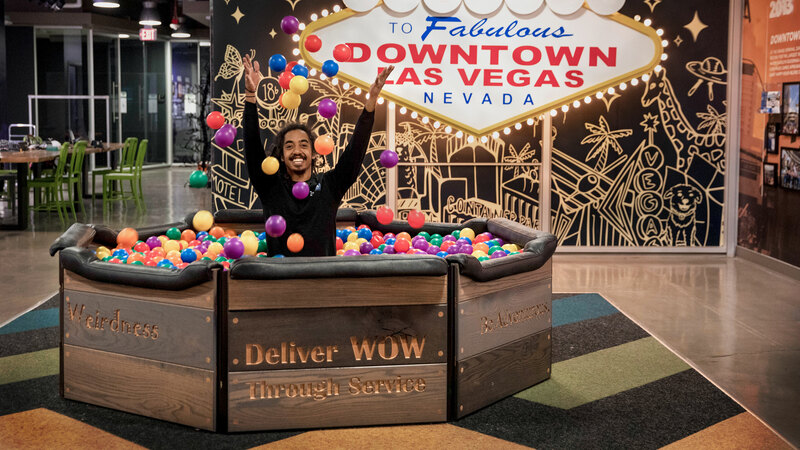 Today, Jamie holds the role of Chief of Staff and works alongside, and at times in place of, CEO Tony Hsieh with speaking engagements, high-profile business meetings and corporate communications, ensuring Zappos stays relevant and top of mind. "I hope what I've done in the past leaves a legacy of interesting and fun things," she says. "It's what I'm most proud of because it still lives on." With the release of CEO Tony Hsieh's book "Delivering Happiness," in 2010, Zappos and its company culture were put on the map. 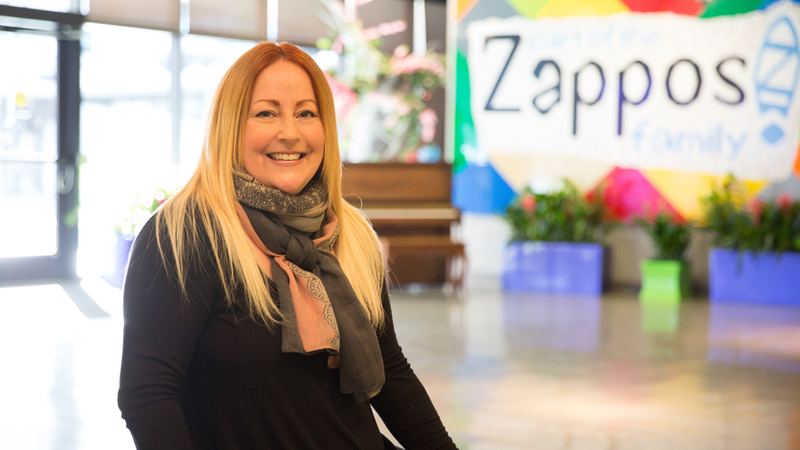 Still, eight years later, Letha and her team give an estimated 6,500 Zappos tours to more than 20,000 people per year. Letha, who has been with the company for 10 years and with the Tours Team for the previous two, has continued the legacy of welcoming guests and providing a world-class experience. In addition to configuring the physical tour path, Letha corresponds with guests days and weeks in advance to ensure their business, school or group gets a personalized experience. "Having tours allows us to meet other people who are of the like mind," says Letha. "I enjoy sharing the passion for our culture with guests and connecting with them in unique ways." Employee benefits are a big deal. Just ask Bhawna, who's led the overhaul of Zappos' benefits and wellness program since 2011. "It's been my responsibility to keep the department fresh and compliant," she says. Nontraditional medical coverages that she's implemented include a 100% Weight Watchers reimbursement program, infertility treatments, bariatric surgery, and extended maternity and parental leave. But that's not all. Employees can take full advantage of the 24/7 gym and onsite fitness classes, mothers rooms outfitted with hospital-grade pumps, educational seminars that include stress-management and mindfulness, and participate in the retooled Destination Wellness program that focuses on mind, body, finances and social relationships. 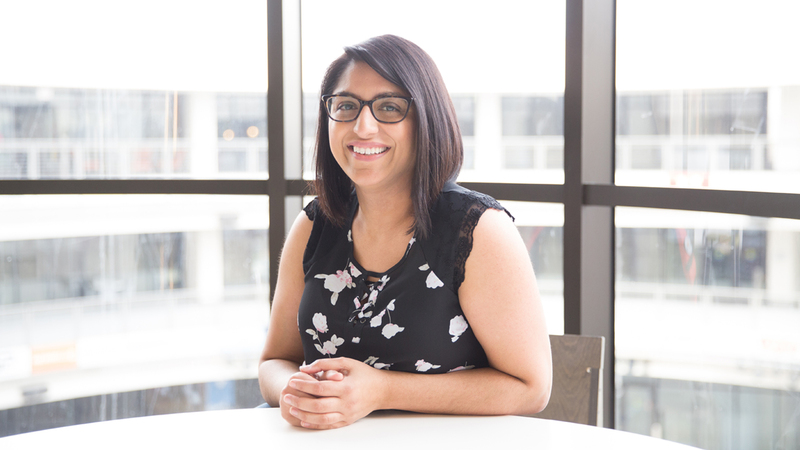 "I love being able to listen to employee feedback and come up with benefits that will make their lives and their family's lives better," says Bhawna. 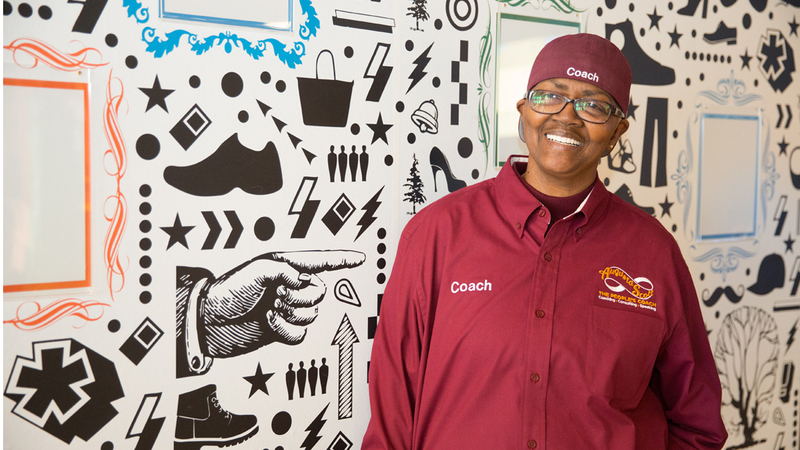 "I do what I can to meet the needs of our employees in a way that is truly Zappos." For half a decade, Augusta transformed the lives of an estimated 600 Zapponians by simply listening and helping them achieve a higher purpose. In 2010, she transitioned from customer service to become the company's only certified life coach. Not looking to fill the shoes of her predecessor, Augusta quickly transformed the Goals Department into a robust 30-day coaching program. Her two-part mission: 1) To create a program that was available to any person at any level, and 2) To help employees take action, achieve their goals, and to live their best life. "There's no better feeling than seeing a person go from thinking they can't do something, to not only achieve that goal but far exceed that goal," said Augusta. Despite leaving Zappos in 2015 to start her own coaching and consulting business, the program still lives on with the same amount of care and attention as when she filled it. 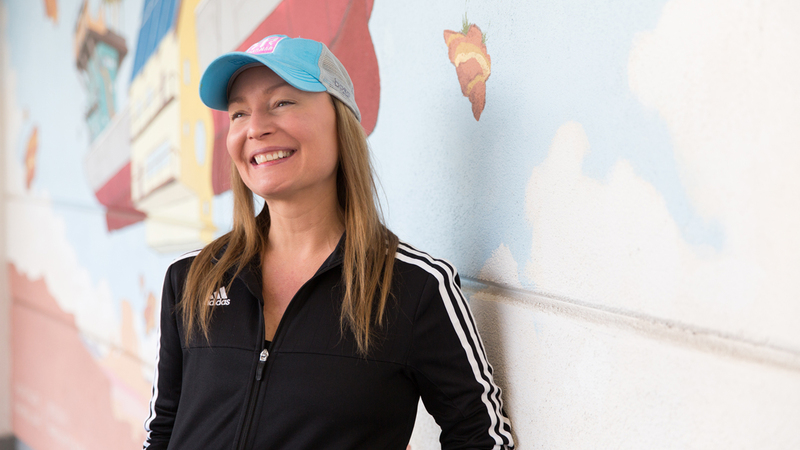 When Anne held the position of Zappos CFO from 2016 to 2018, she became the first female c-suiter in company history. She attributes her accomplishments to "having a constant curiosity to learn new things." Often told she was too young and too ambitious, Anne says her path to corporate success was anything but linear. For years she worked in male-dominated companies yet would always be the one to take on new challenges. Her willingness to uproot her family from city to city (and even countries) eventually led her to the chief numbers guru at Zappos. "Be true to yourself," says Anne, offering her advice to women looking to take on a form of leadership. "Sometimes people feel they need to be different in a leadership role. Instead of relying on how you got there, you put up a front. Remember, you don't have to have all of the answers." It was at a 2014 company all hands where employees were prompted to go onstage and write down ideas as to what they thought was important to Zappos. Merchandisers Rimi, Noel and another female colleague stood up and wrote "Women in Leadership." Fast-forward four years later, and these two have curated a grassroots program that focuses on women's leadership development, networking and hosting various onsite events, including a monthly speaker series. 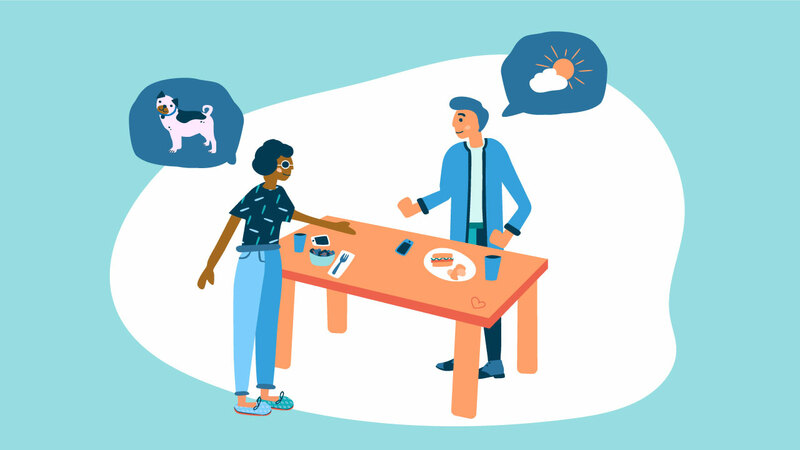 They're also in the process of creating regular speed mentoring events to match like-minded people who have similar interests and goals, regardless of gender. 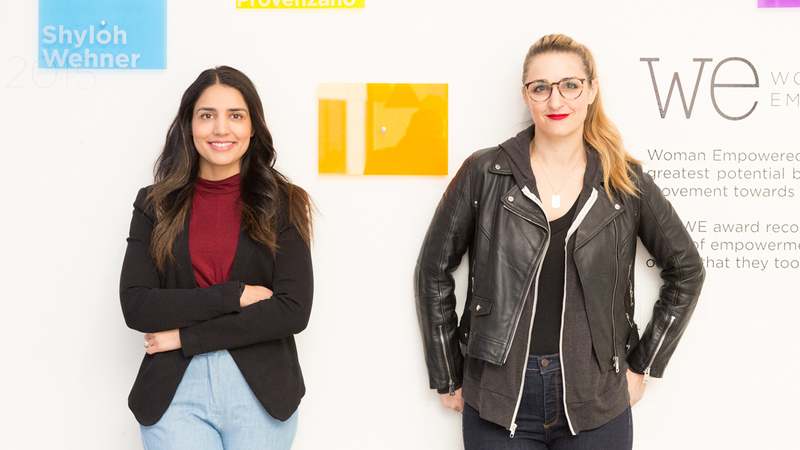 Their motto: To Inspire, educate and support women within Zappos to rise to their potential. "There's a genuine need to take this business, and especially its women, to the next level," said Noel. "We are a company that's so advanced that we should always strive for more diversity," added Rimi. After college, Hollie left her internship as a dolphin trainer and set off on a career change. Landing within the field of human resources, she jumped from job to job and quickly became disgruntled as to how corporations and businesses treated its employees. 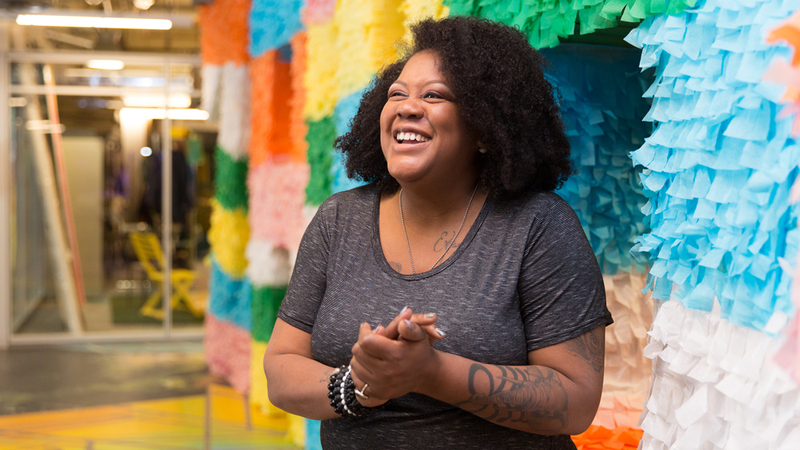 Hollie joined Zappos in 2006 as the company's first employee relations specialist and vowed to change the stigma associated with human resources. "At one point in my career it dawned on me that HR was this policing department for companies," says Hollie, whose current external title is Head of People Operations. "I made it my mission to help people change their vision of HR by doing things right for the people, not just the interests of the company." Staying true to her word, Hollie and her team was the first to implement Holacracy in 2014 as a way of understanding how it affected employees and their roles. 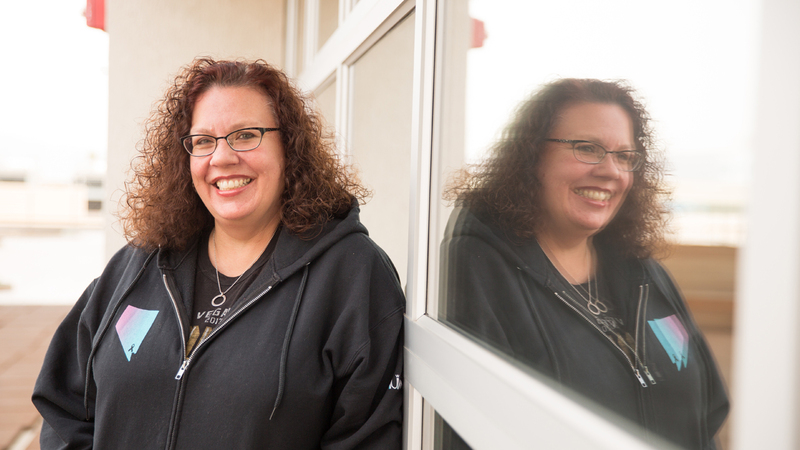 Thirteen years ago, Christa joined Zappos as a human resources generalist and soon became the recruiting manager. One of her first tasks was to create the Culture Interview Assessment, which, to this day, helps recruiters determine whether a prospective employee embodies our 10 core values. In 2012, Christa became the director of Zappos Insights (a department that shares Zappos' philosophies and approach to customer service, people and culture) and revamped the Culture Camp and created the School of WOW programs. "Culture is central to who we are as an organization. There's a hard business reason for it," says Christa. "We try to teach other companies how to identify their values, which may be vastly different than Zappos', and infuse them into the heart of their business. Really, we want to show how having a strong company culture foster environments where people don't hate going to work - and that's a big win." A few years ago, a customer called Zappos whose grandson has autism and needed a specific pair of shoes. Sadly, the items in stock were not a viable solution to his needs. This inspired a conversation about how Zappos can better serve its customers. Dana and Molly soon joined a small team of people working to create a shopping experience with a focus on functional and fashionable apparel. Molly has a background tech and project management, and Dana has 30 years of experience in merchandising and working with groups that serve the disability community. Using their knowledge and relationships, this duo is on a mission to offer a variety of products to help people get dressed easier. Today, Zappos Adaptive offers hundreds of designs, from sensory-friendly clothing to diabetic footwear. "I want my kids to grow up in a world where inclusion is the norm," says Molly. "People of all abilities should have choices when getting dressed." Zappos employed roughly 100 people in 2004. One of whom was Rachael, who was hired as a temporary phones representative. After two months of taking calls, she was moved to CLT training and was later asked by CEO Tony Hsieh to lead a team to teach all employees the company culture, in addition to answering phones. "They were trusting me to teach culture before we had core values. If someone was a culture fit, I was to help them succeed," says Rachael. 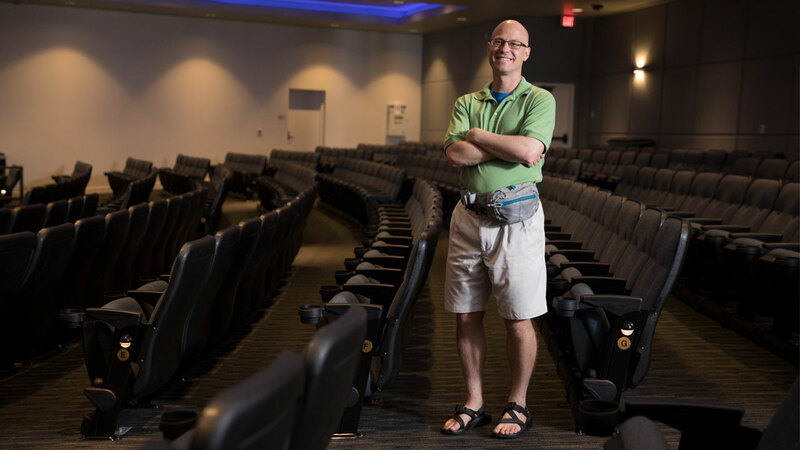 As Zappos quickly grew, so did the training program. One week became two; two became three, and three became four. It soon became mandatory for every employee, not just those hired for customer service, to go through the same onboarding program as a way of creating close bonds with each other. 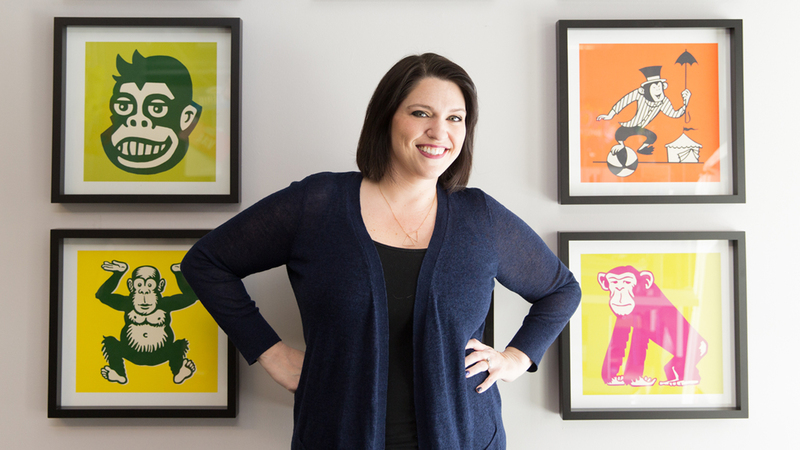 Rachael left the Training Team in 2010 and today oversees the production of Zappos' quarterly all-hands meetings. 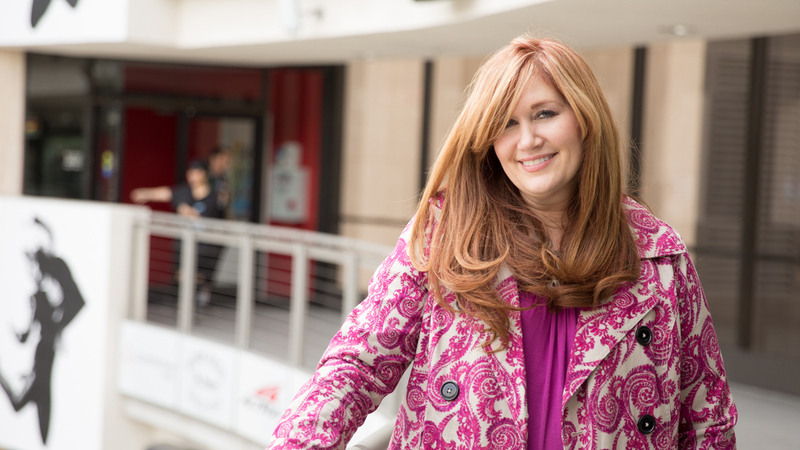 Jeanne was hired in 2006 and joined the Zappos Family as a merchandise buyer for casual lifestyle. Under her leadership, her team of four grew to a department of 35, and she took on the role of director for both casual lifestyle and performance. 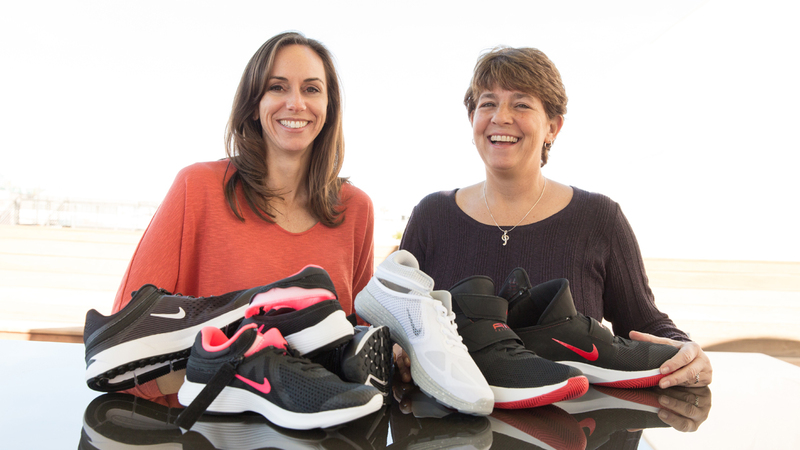 "For us, it wasn't just successful sales and numbers," says Jeanne. "What made this team special was from a cultural perspective; it was a very tight-knit group." In 2012, Jeanne was tasked to help the company transition its headquarters from Henderson to downtown Las Vegas. Her role was to connect with residents and local store owners, as well as field business meetings and offers on behalf of CEO Tony Hsieh. Today, Jeanne's role as technical advisor still involves forging new connections on behalf of the company. "Developing relationships is super, super important," Jeanne says. "I'm fortunate that I'm able to work with a wide variety of people who I truly enjoy."